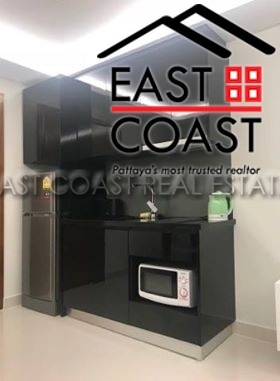 AD Condo. 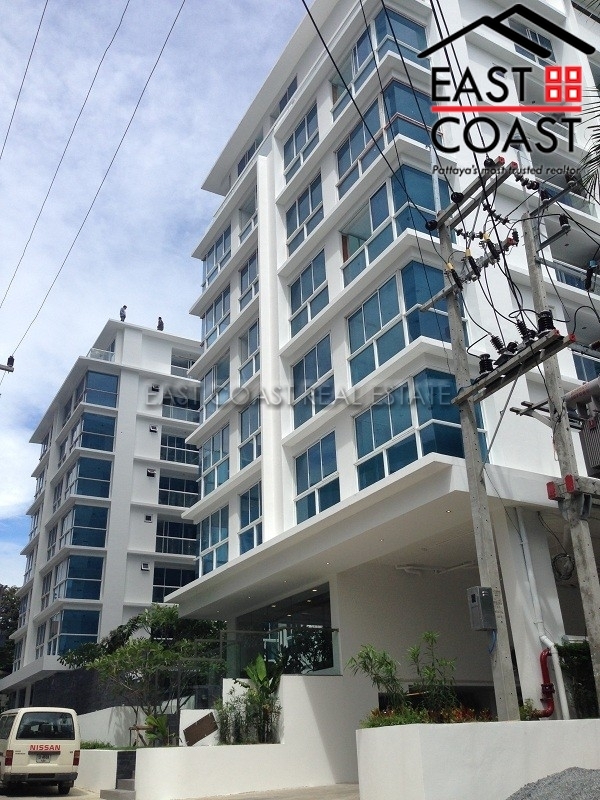 Located in the Naklua (North Pattaya), within very easy reach of the stunning Wongamat beaches. 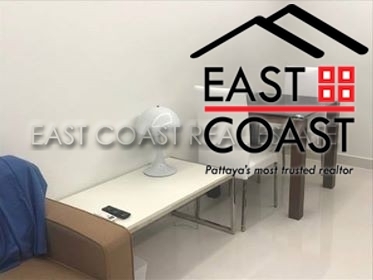 The building is in a very quiet area, but still within 5 minutes to Pattaya City. 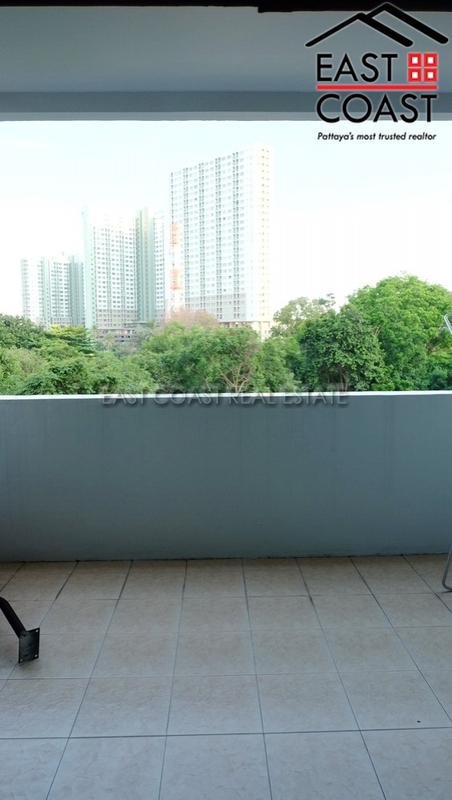 This Studio is on the 6 floor of this 8 storey building with swimming pool views from the balcony. 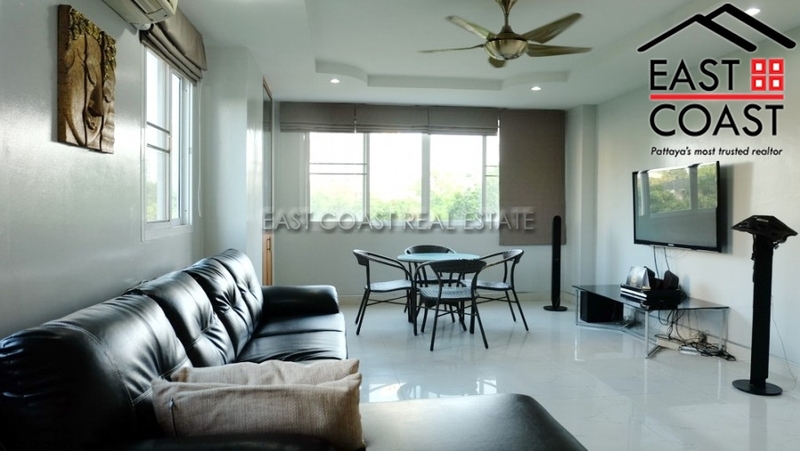 Inside the unit is unfurnished The communal area has a large pool and relaxation area. 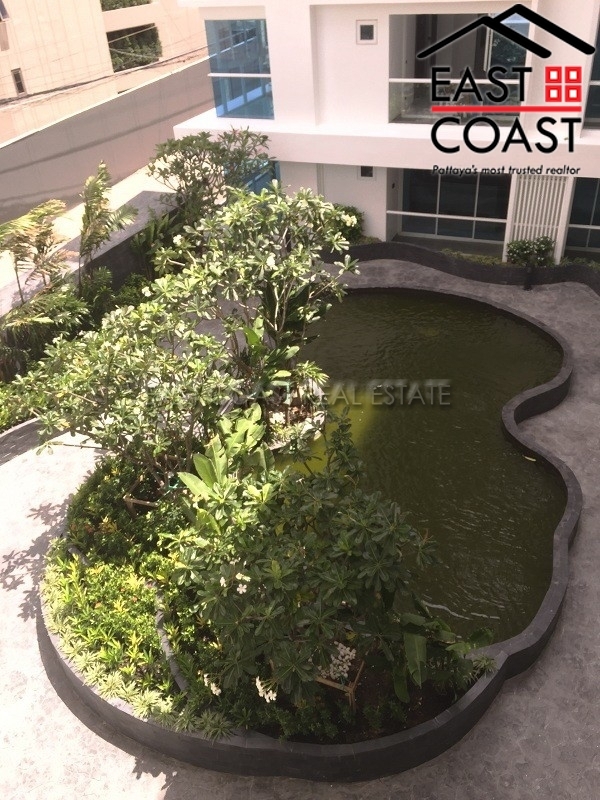 The complex has secure underground car parking and 24 hour security. offer for sale in foreigner quota, tax and transfer fee split 50/50 between the buyer. 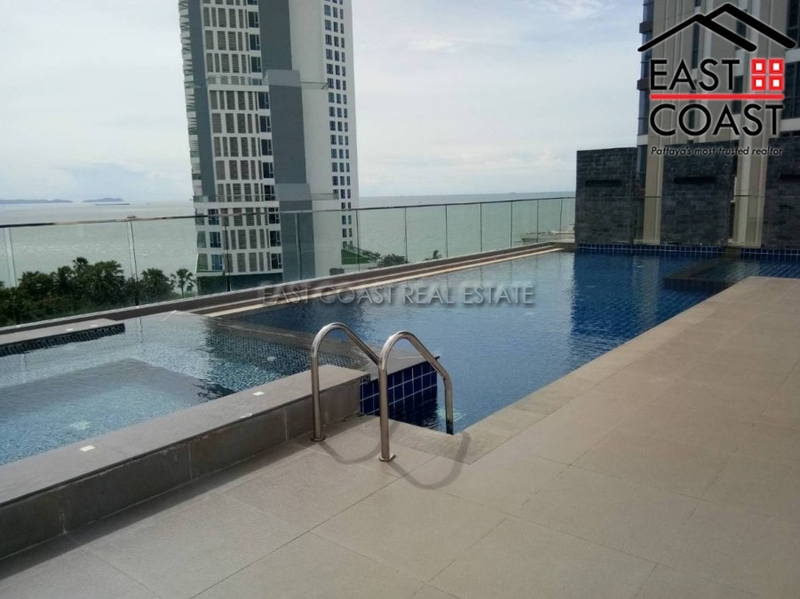 Nova Mirage - Located just off of one of the best kept beaches in the area this low rise building is set along Wongamat Beach. 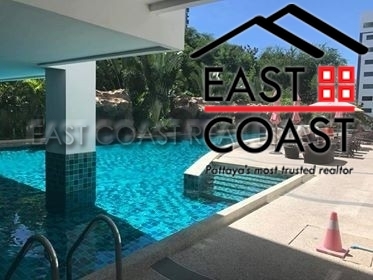 You'll find some of the best sand, cleanest water, and stunning views of Pattaya bay with only a walk away. 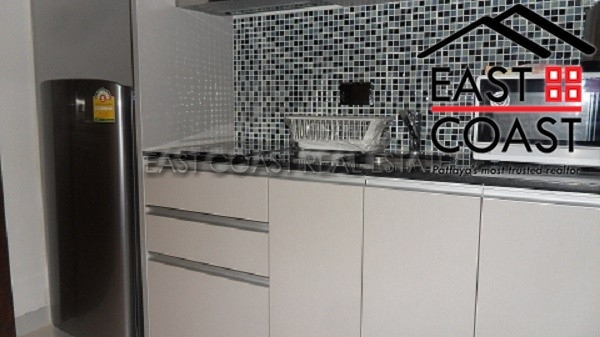 This studio unit consists of up to 48 sq.m. and is based on the 4th floor of building A. 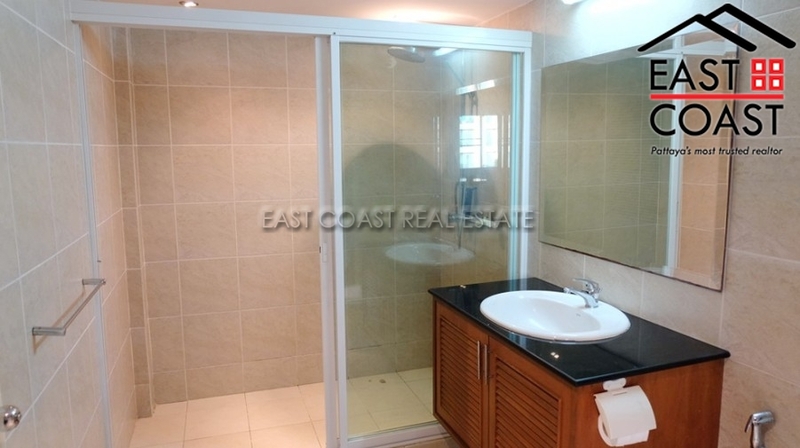 It has a good sized Western style fitted kitchen fitted, fully furnished with appliances included. 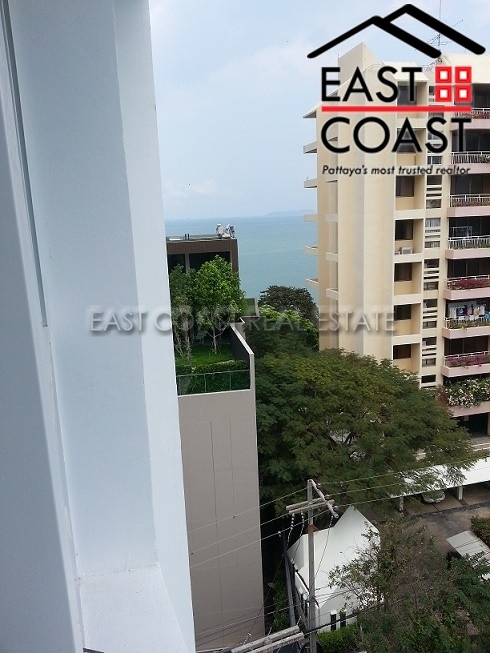 The balcony is very big with enough room and to enjoy the lovely sea views. The building services 24 hour security along with car parking. 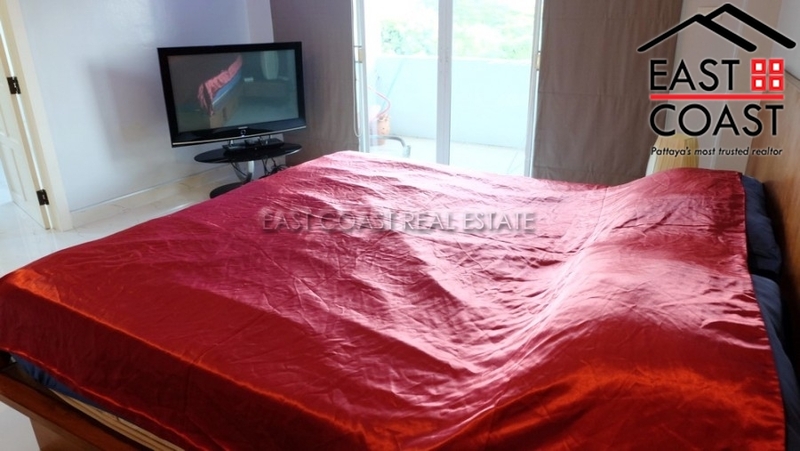 Also you have a good sized communal swimming pool and gymnasium. Shops and restaurants are closed by. For SALE in foreign ownership with transfer fee & taxes split 50/50 between the seller and the buyer. 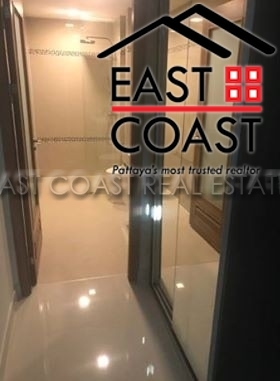 New renovation 44 sq.m. 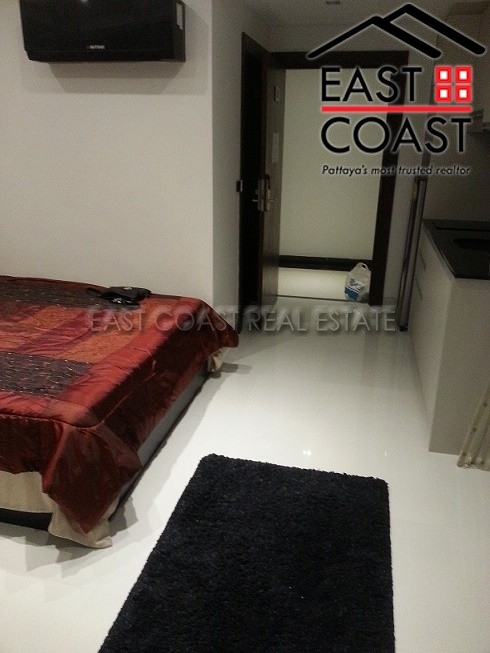 studio on 3rd floor in building B, it comes fully furnished with standard furniture i.e. 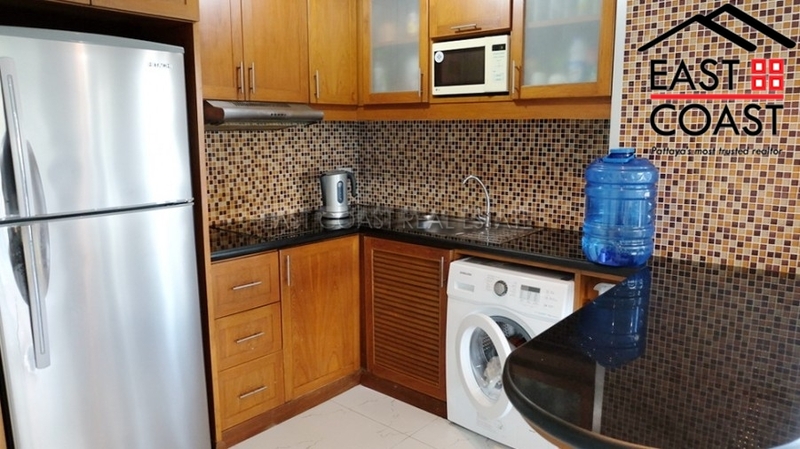 European kitchen with all appliances, washing machine, sofa, king sized bed. Big built-in closet. 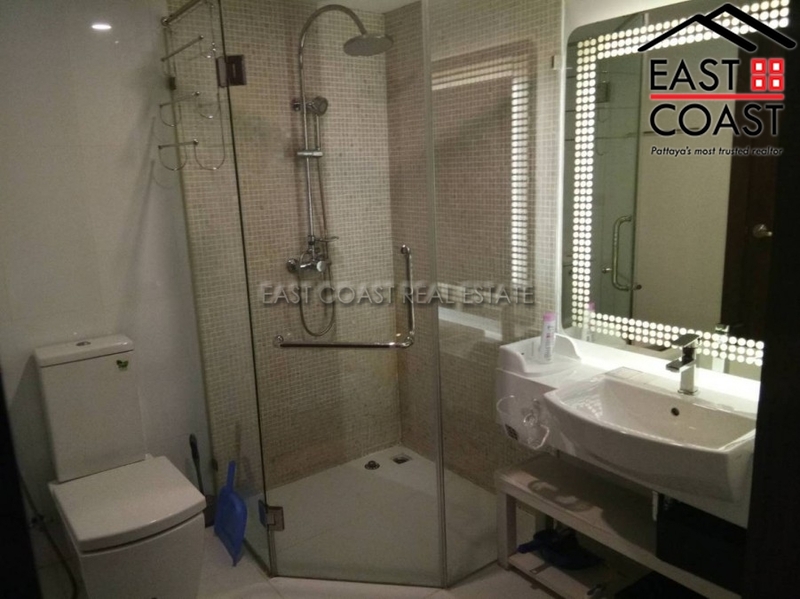 Modern design bathroom with hot water shower. Balcony facing towards city. 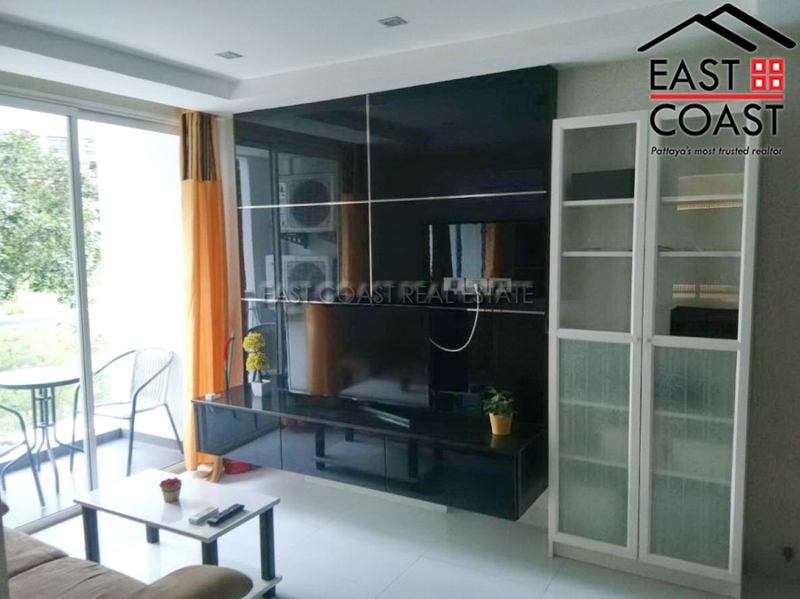 Nova Mirage is located in Wongamat area, offering convenient accesses to all local amenities and Highway no. 7 & 36. 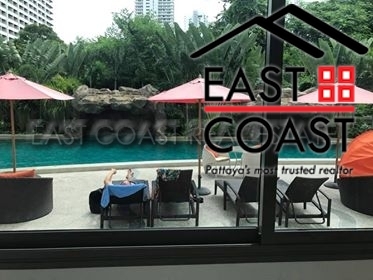 This project also provides great facilities; 24hr gated community with key card system, outdoor swimming pool & Jacuzzi by the tropical gardens, fitness center, plenty of parking space, on-site management office, shops and restaurants. 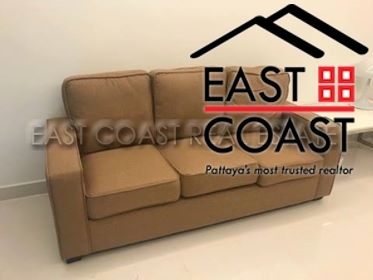 Available for SALE in Thai name (transfer fee & taxes split 50/50) and for RENT long term with 2 month security deposit. 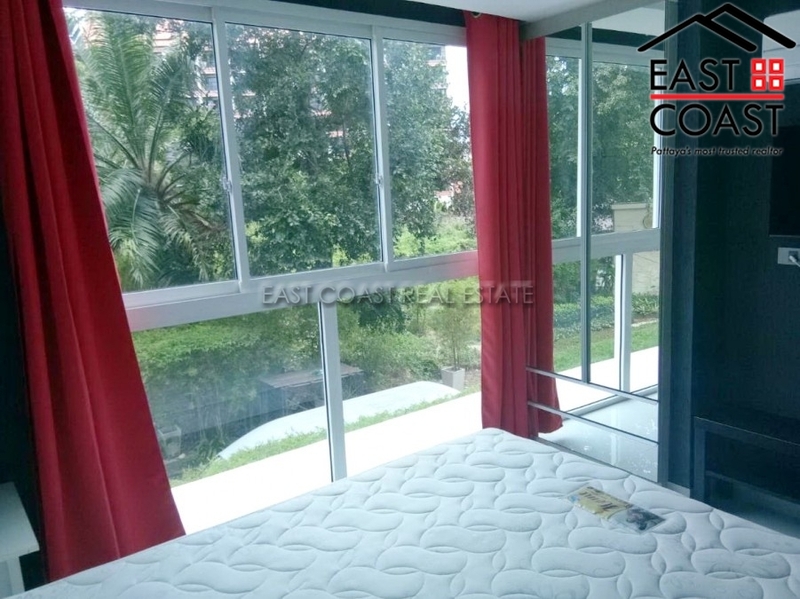 SUPER STUDIO apartment positioned on the 6th Floor of this popular private low rise development in WONGAMAT. 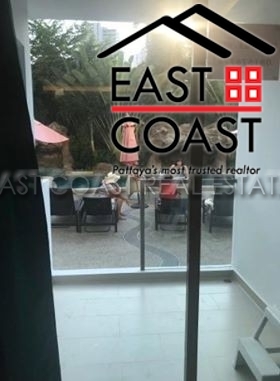 PRIVATE BALCONY with AMAZING SEAVIEW out to the beautiful island of Koh Larn. 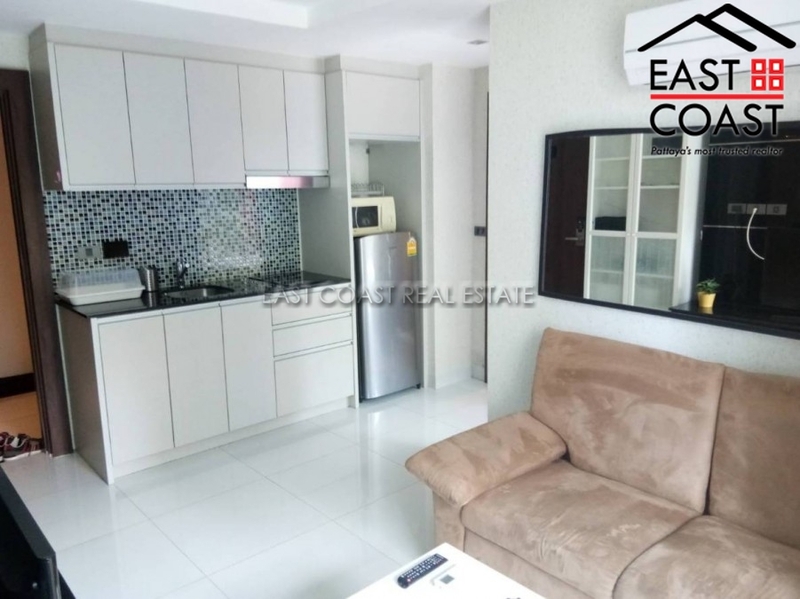 The condo measures 27sqm and is arranged as a studio apartment positioned on the 6th floor of the building with balcony holding a fantastic seaview. 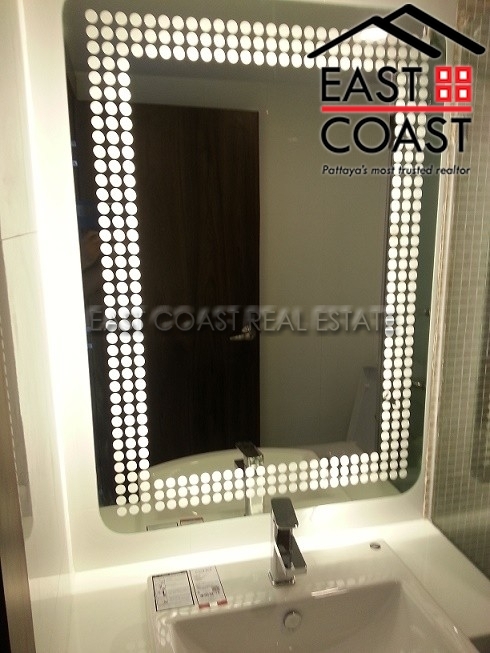 High spec fixtures with quality fittings to the bathroom and kitchen are complimented by a tasteful selection of furniture and décor throughout. 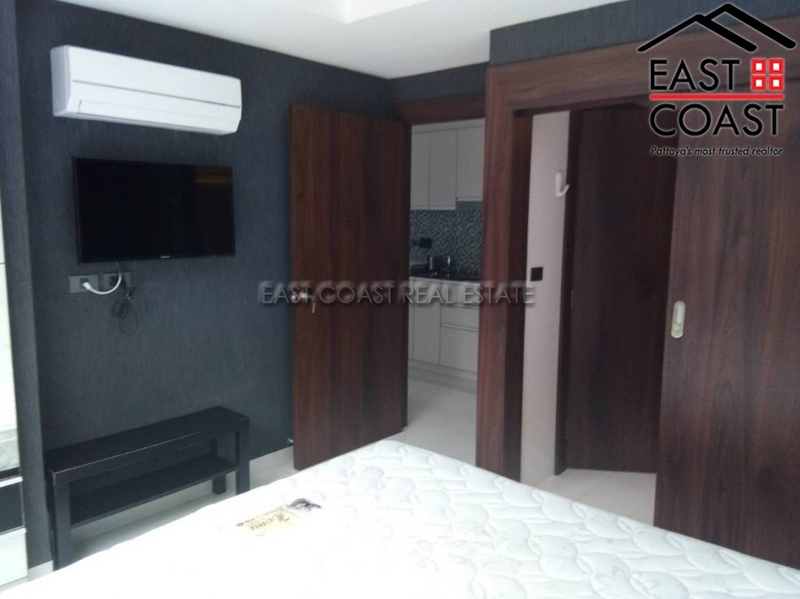 City Garden Tropicana is a great development which was built to a HIGH STANDARD holding an ENVIABLE LOCATION a short walk from THE SANCTUARY OF TRUTH and Wongamat’s AMAZING BEACH FRONT. 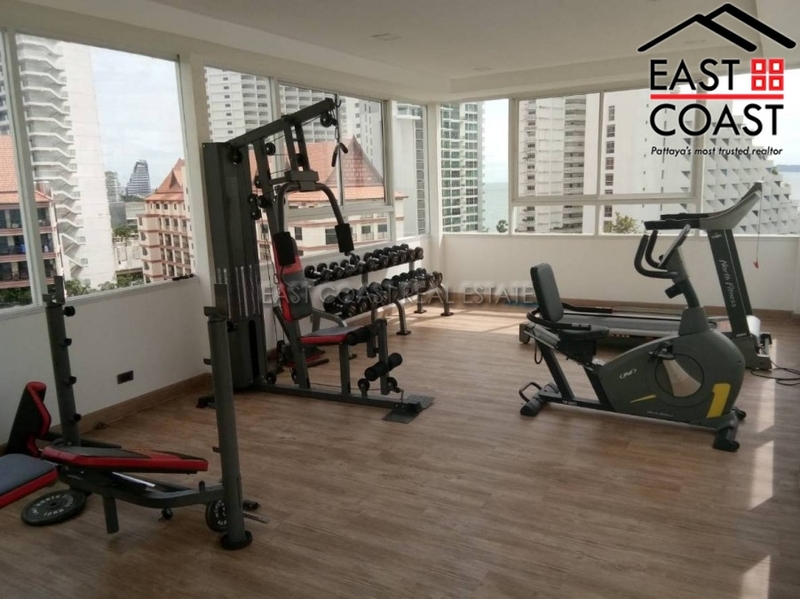 With 24 Hour Security and CCTV, communal SWIMMING POOL​ & ON-SITE GYMNASIUM and very easy access to the beach it really does tick all the boxes. 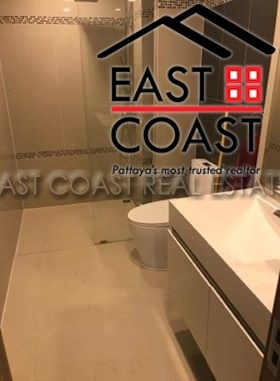 Wongamat is very accessible with BAHT BUS ROUTES servicing Pattaya City Centre as well as a host of local amenities including shops, bars, restaurants, the famous NAKLUA FISH MARKET and the attraction of The Sanctuary if Truth Temple. Offered for Sale and To Rent on a long term contract. Sales Taxes and Transfer fees split 50/50. 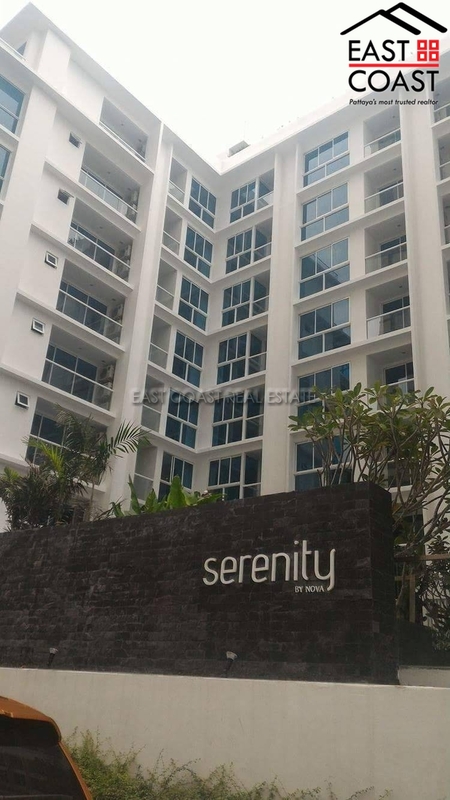 Serenity Wongamat. 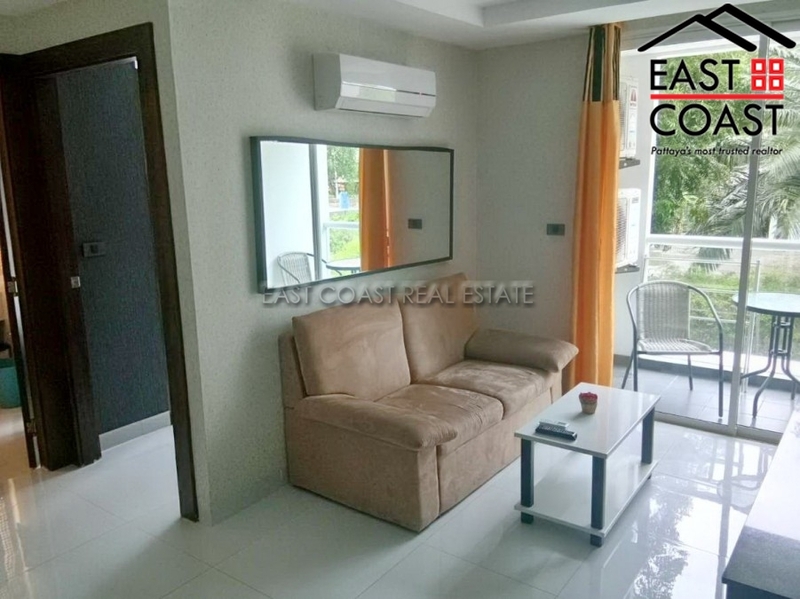 This 32 sq.m one bedroom is ready for sale and for rent, newly listed on market in a great offers! 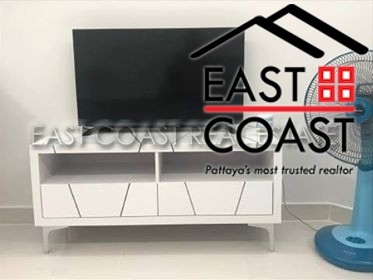 Comes with fully furnished package, fully air conditioned, fitted European kitchen, full facilities and many for for you to find out at Serenity Wongamat. 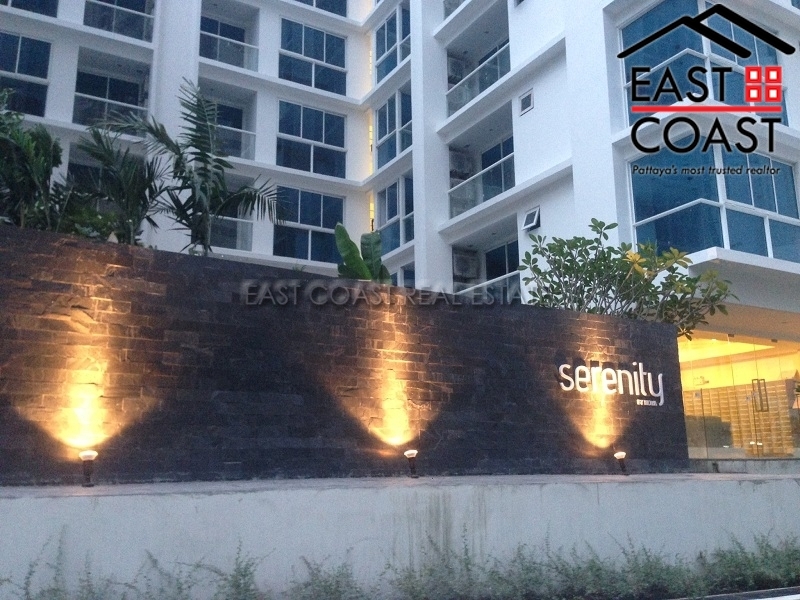 Serenity Wongamat is a condominium project, located at Naklua - Wongamat beach area. 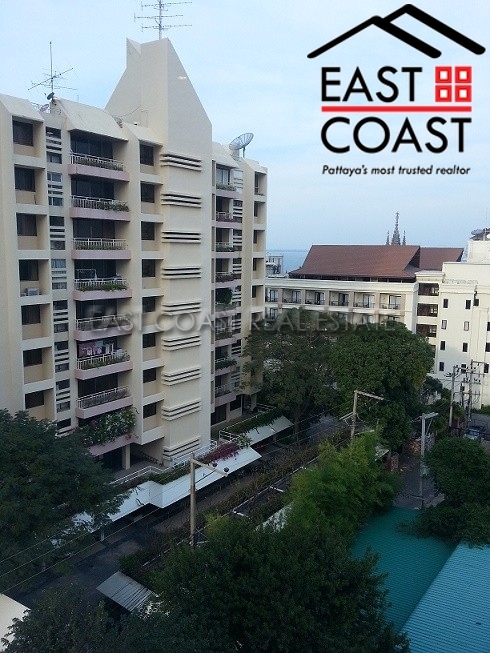 Construction was completed in 2015 and comprises of a single building, having 8 floors and 153 units in total. 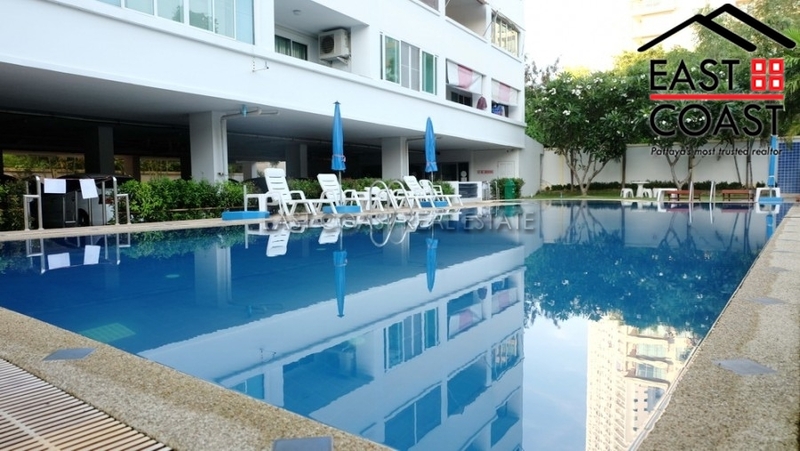 Facilities at Serenity Wongamat includes covered parking, communal swimming pool, 24 hours security and CCTV surveillance, gym lounge, garden / barbeque area. 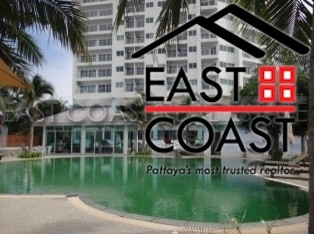 Wongamat Garden Beach Resort Condominium. 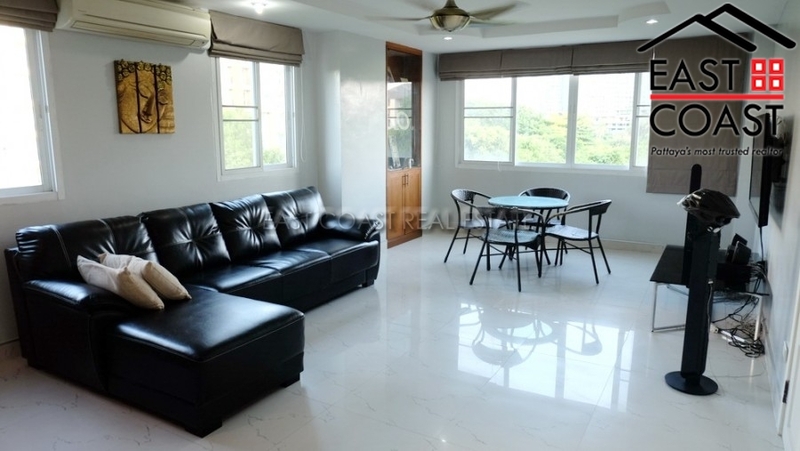 This studio unit is located on 15th floor and comes fully furnished as it is shown. There will be kitchen with hob & hood, new refrigerator. 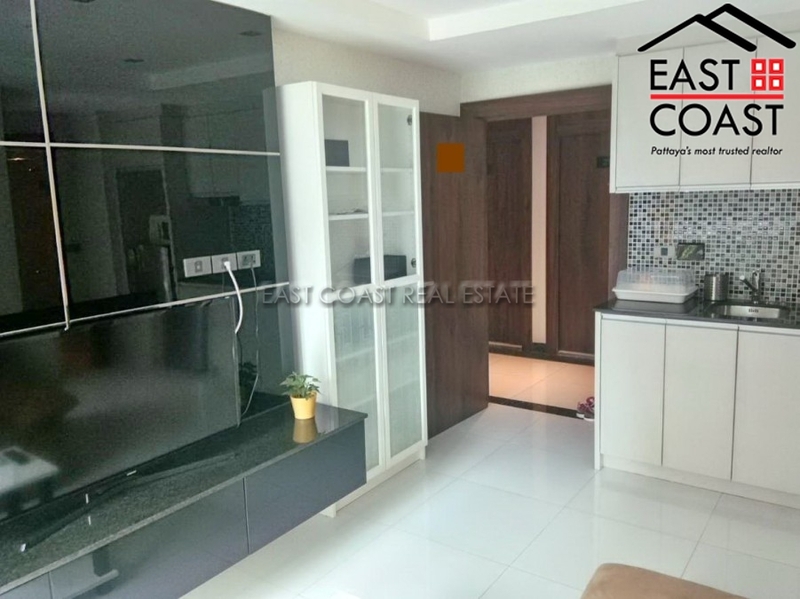 Generous sized living space with big built-in closet. 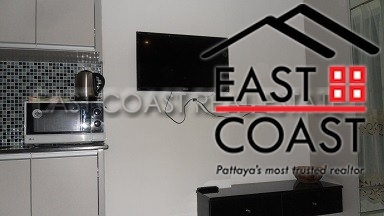 New flat screen TV and air-conditioning. 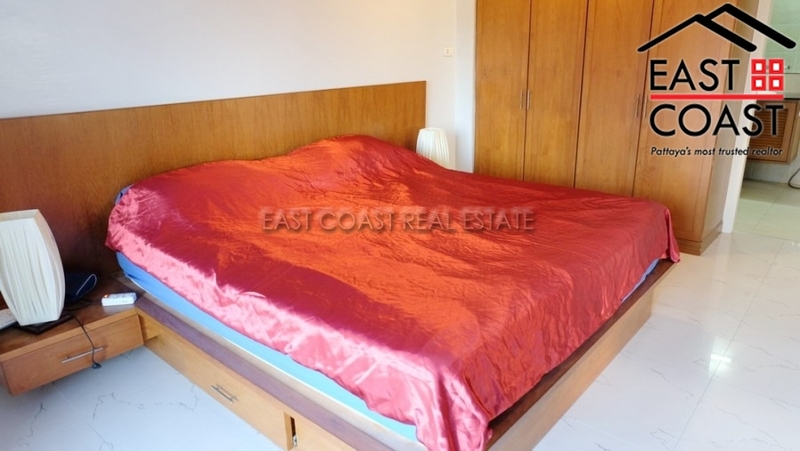 King sized bed with quality king sized mattress. 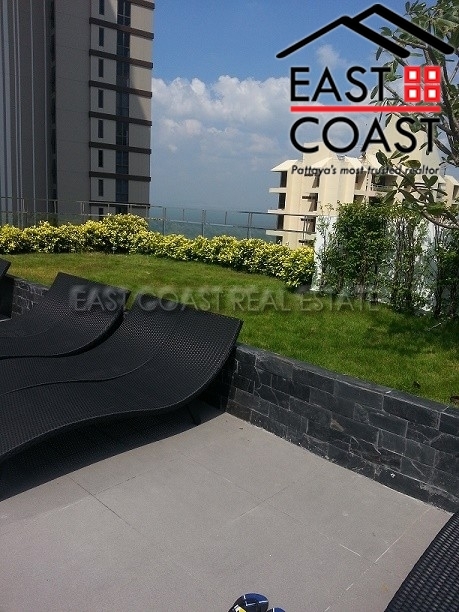 Big balcony where you can enjoy a sea breeze. 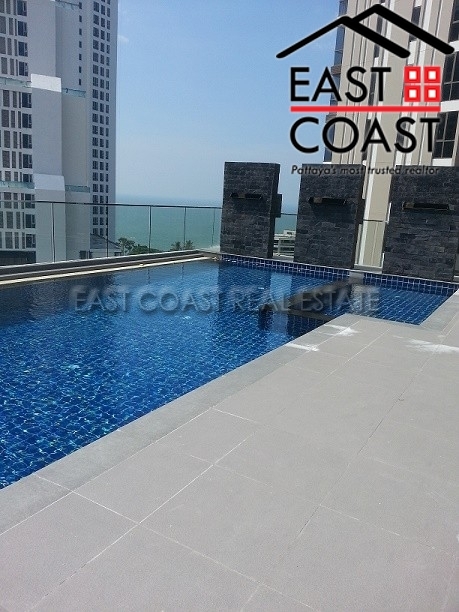 This high rise ocean view building is located in the Wongamat area with only a few minutes walking distance to the most beautiful beach. Along this nice beach are a handful of local Thai restaurants, some high end hotel resorts offering beachfront cuisine, shops and minimarts. 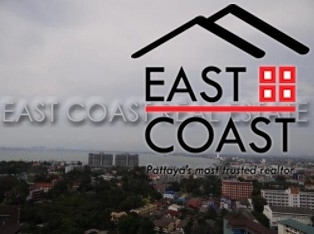 Night spots of downtown Pattaya are just 10 minutes away. 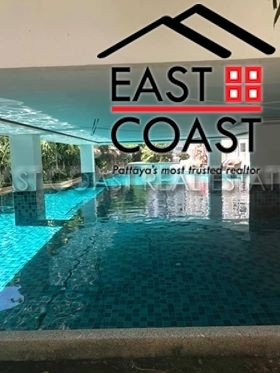 Facilities of the building are 24hr security, receptionist, large communal swimming pool, fitness center, saunas and plenty of car parking space. 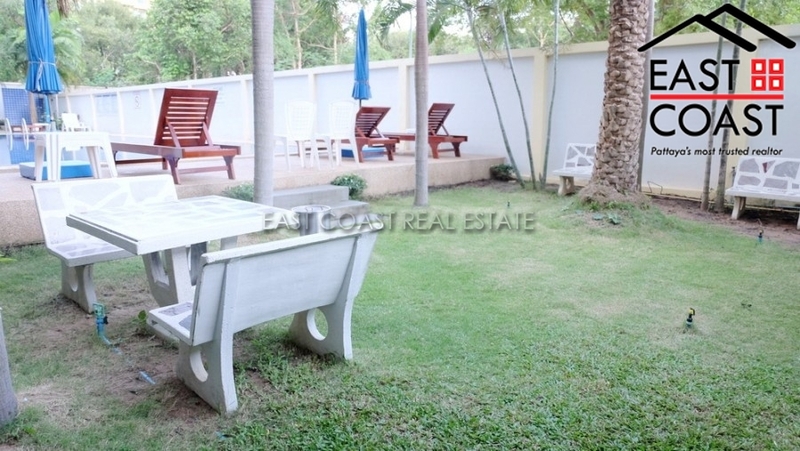 The title deed is held in foreign ownership, with transfer split 50/50 between the BUYER and the SELLER. AD Hyatt. 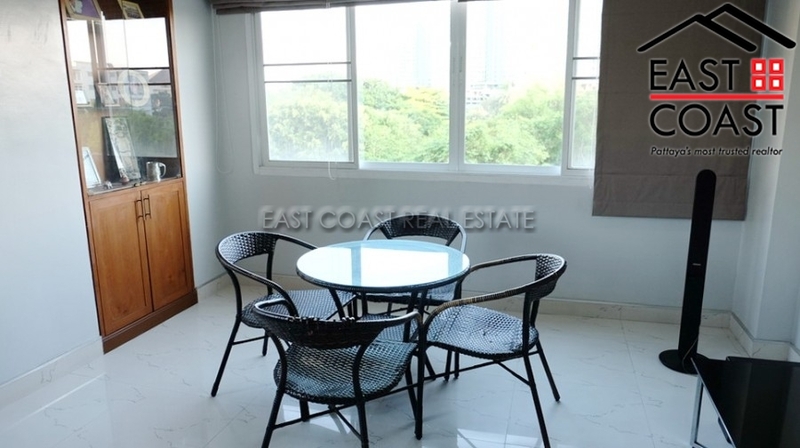 This studio condo is located in the popular location of Wongamat Beach, Soi 16. 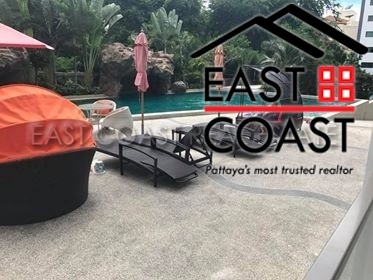 North Pattaya is now one of the most sought after locations due to great beaches, vast choice of restaurants and the convenience of easy travel into the center of Pattaya itself. 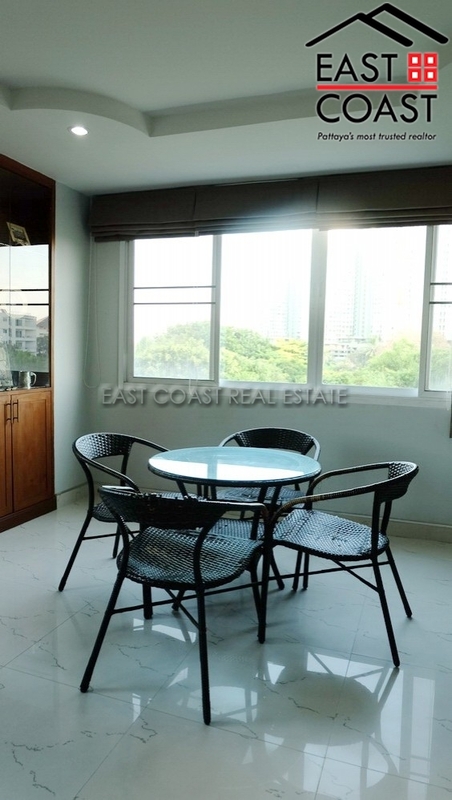 This unit is compact but has open views to provide an airy feel. 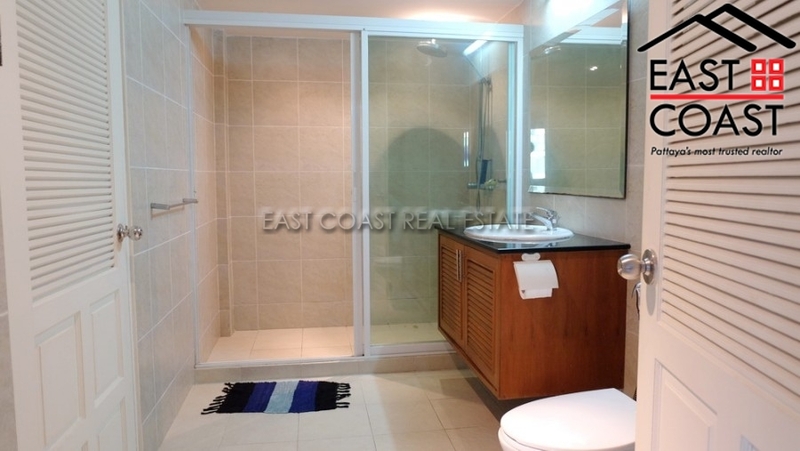 It features built-in furniture and European kitchen, air con and bathroom with hot water. 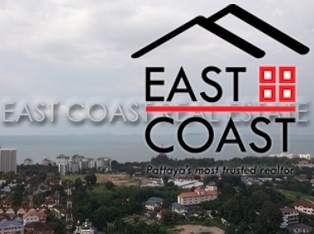 Title deed is held under Foreign ownership with taxes and transfer fees paid by the Buyer. 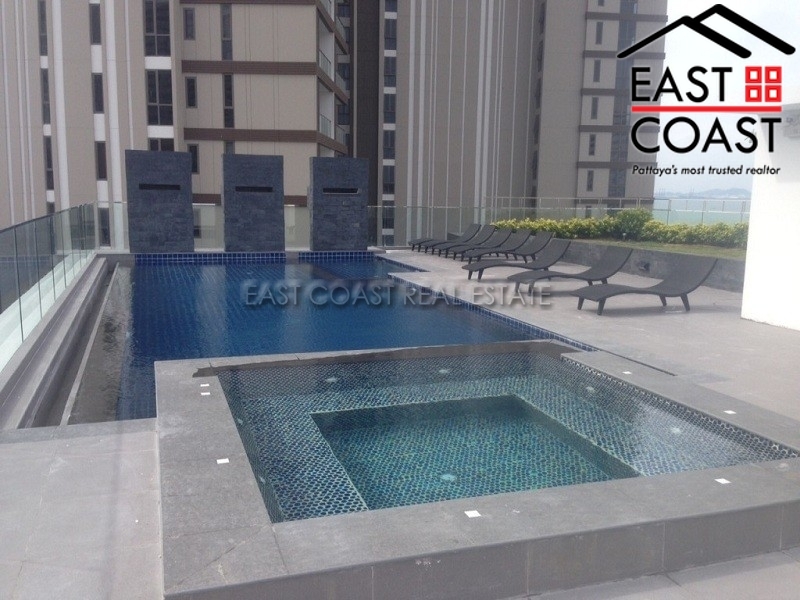 The building has large communal swimming pool, fitness, underground parking and 24 hour security. AD Condo. The 72 sq.m. 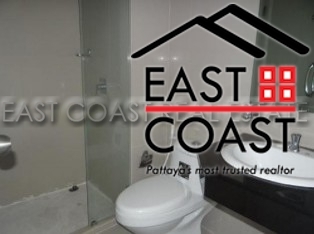 1 bed / 1 bath unit is rented fully furnished, corner unit on 6th floor with great airflow. 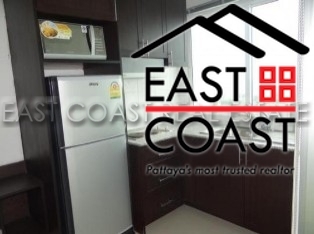 Offering quality built-in European kitchen, washing machine, full air conditioning throughout and good size lounge area. 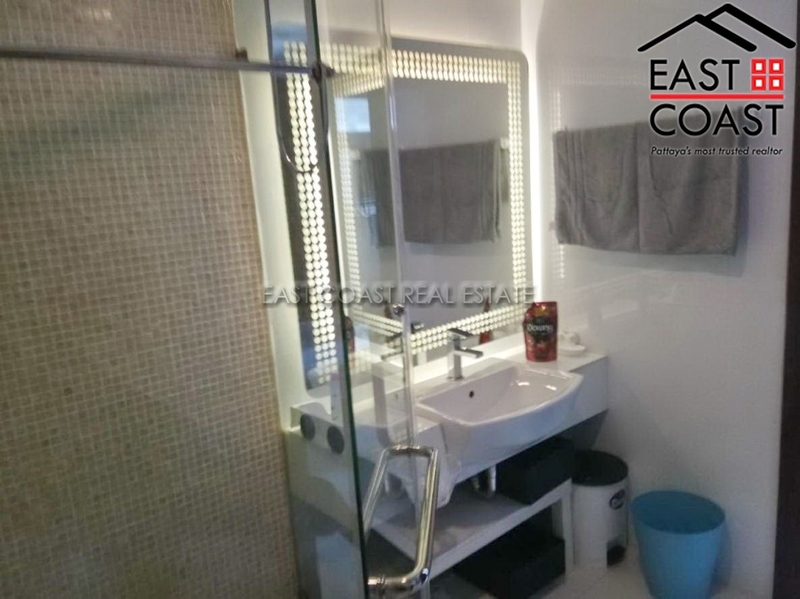 King sized bedroom and bathroom with hot water shower. Balcony. 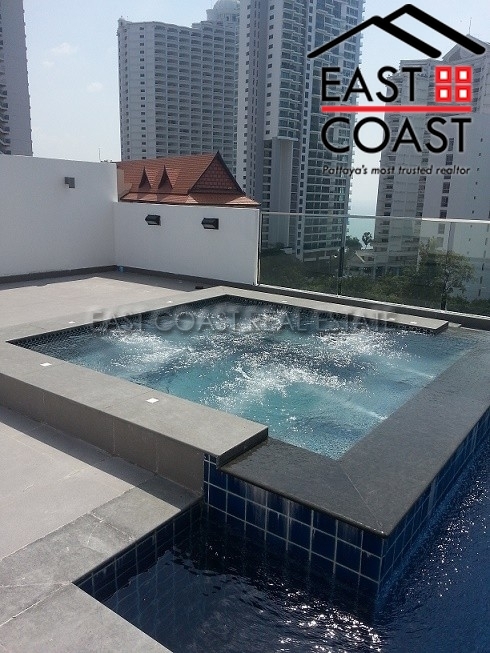 This project is located in a quiet area of Wongamat Soi 16. 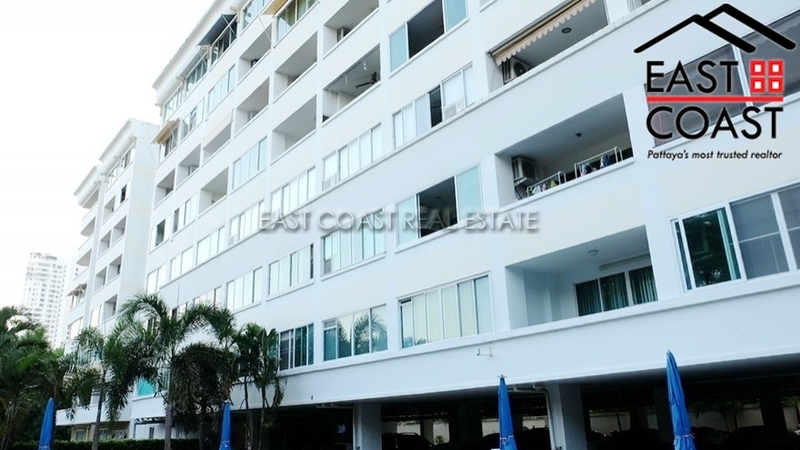 The building has easy access to the popular Wongamat beach, international restaurants and shops. 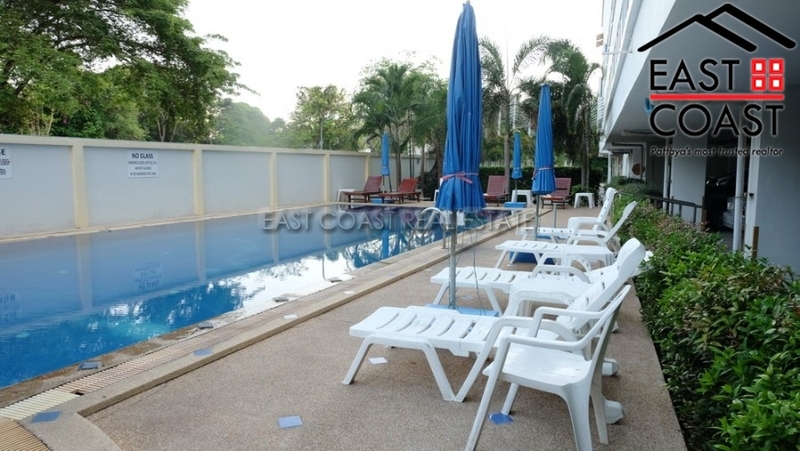 The building has communal swimming pool and 24 hour security. 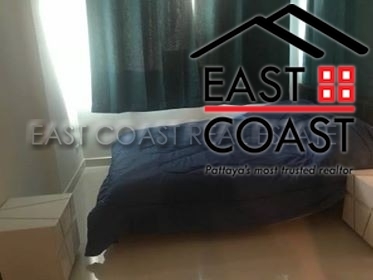 Available for RENT now at only 15,000 THB/month for 12 month contract with 2 holding month deposit. 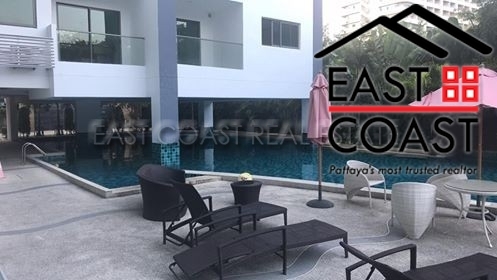 For SALE at 2,700,000 THB in Foreign ownership with transfer fee & taxes are split 50/50.